This unique, diverse safari is designed with nature lovers in mind. 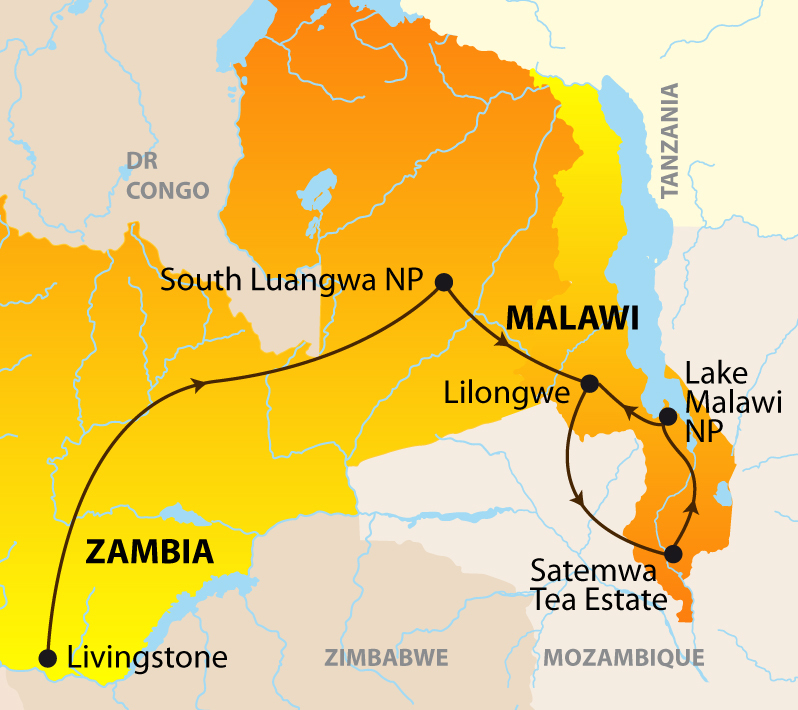 Start with world-renowned Victoria Falls, then experience the original home of ‘walking safaris’ in the great wildlife sanctuaries of South Luangwa National Park. 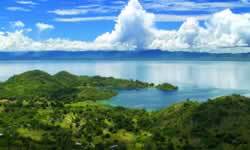 In Malawi, a legendary welcome awaits all who wish to experience the unrivalled combination of lake, landscape, wildlife & culture in one of Africa’s most beautiful and compact countries. Breakfast and check-out. A short transfer to the airstrip for a 45 minute flight back to Lilongwe where you connect with your onward flight.